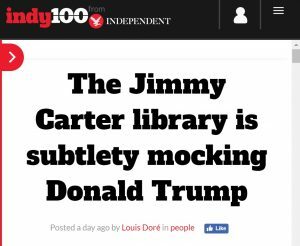 There’s a subtle difference between subtly and subtlety, sadly the indy100 from the Independent didn’t get it! At least they don’t misspell it as sublety – an un-real estate variation. 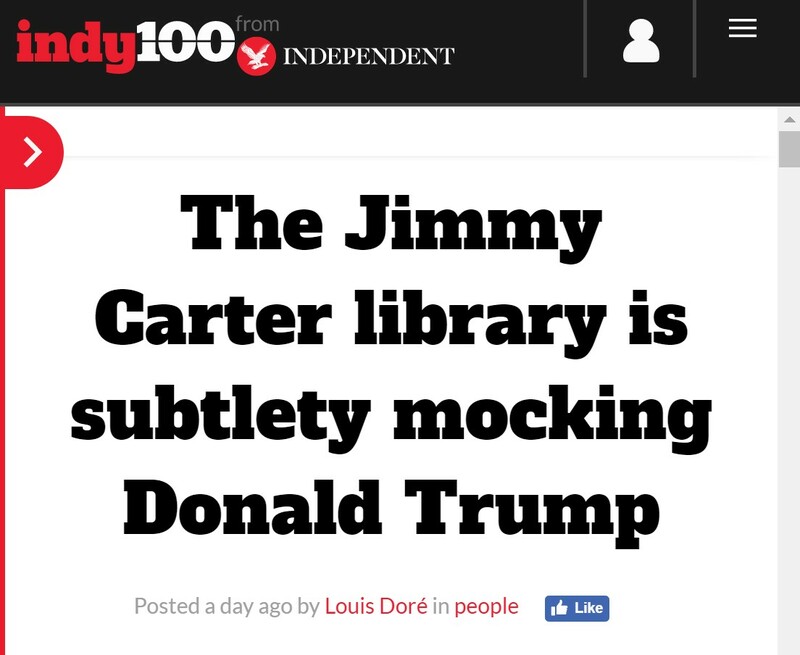 When mocking Donald Trump be certain your own copy is error-free first. What is the difference between them? Well, that’s more about grammar than meaning, however, the Middle English word has been around the early 14th century. Subtle – from the Latin subtilis via Old French sotil, can depict something “so delicate or precise as to be difficult to analyse or describe” or someone “capable of making fine distinctions”. The indy certainly lacks delicate precision capability! In its earliest usage, it could also mean “cunning, wise, skilled, adept, crafty”, hence, its use of the Serpent in the book of Genesis, in the Bible. In later English translations, this is translated as “astute, clever, cunning, crafty, shrewd”. 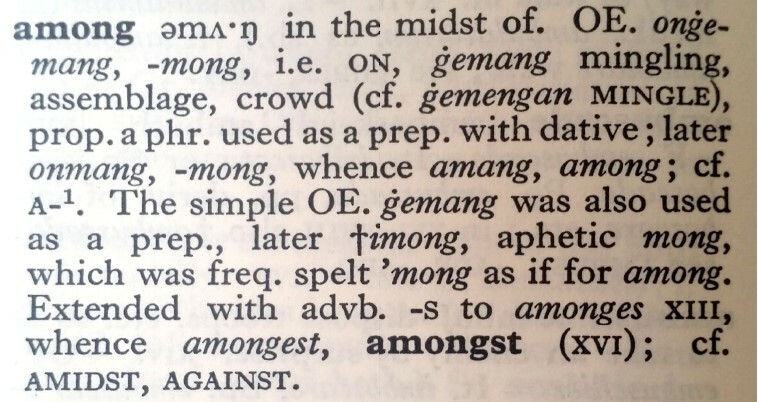 “Indy100 is not so subtlety mocking English grammar.” – ibid. Where have all the sub-editors and proofreaders gone? It is noticeable on a daily basis, if not on a page by page basis, that proofreading has ceased to be paid for in-house as a skill to save time and money. The immediacy of news and the struggle to keep print media afloat have meant cuts on both counts. Those that did work in the profession have gone freelance and struggle to set rates that are attractive to speed and cost-conscious daily publications. What is inexcusable is the lack of proofreading after the fact, taking days to make corrections. Furthermore, some people don’t even seem to use spell checkers and grammar assistants like Microsoft Word‘s or Grammarly‘s.